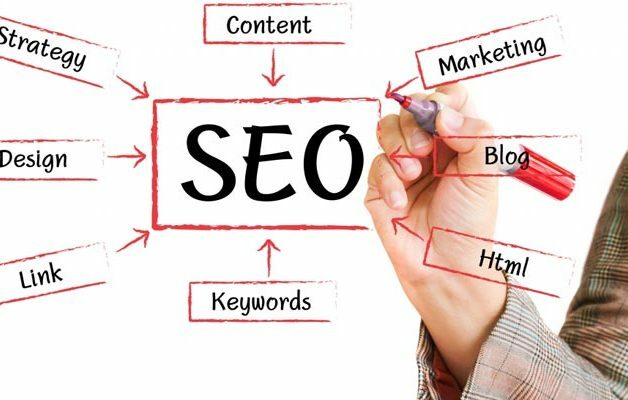 Search engine optimisation, or SEO, carries with it a mystique that many business owners believe belongs to some type of secret society. Others believe that website sites get ranked highly in search engine results using a combination of voodoo or Harry Potter magic. In fact, SEO is not magic and is in fact based on algorithms which rely more on programming and logic than they do on any kind of wizardry. The reality is, rather than everything being kept a secret, Google and the other search engines publish lots of updates and advice that tell the online world what they are looking for when it comes to ranking websites. For the search engines, their number one priority is to make the results they produce when someone enters a search term the most relevant they can. This is achieved by special programs called ‘bots‘ visiting every website that exists, to establish what that site is about. To help this process search engines tell businesses, web designers, and SEO consultants what will help optimise a site in terms of its relevance to a search term. There are two categories of optimisation which can be undertaken and these are ‘on-page optimisation’ and ‘off-page optimisation’. On-page refers to all the actions and optimisation you can perform within your website, and off-page are the actions which occur on other websites throughout the internet. For on-page optimisation the first thing to establish is what keywords you want potential visitors to your site to type into the search engines in order to find your website. You will already know the main ones based on the services or the products you sell, but there will be many more search terms which can be researched using keyword tools or services. When you have determined your keywords, the next on-page optimisation which should take place is in relation to what is known as ‘metadata’ for your website. This relates to elements such as title tags. meta tags, header tags, and alt tags. These are all easily set up or edited by the person who builds or maintains your website. Finally, for on-page, there is the content on your website such as text, articles, blogs, images and videos. The key here is to make this content relevant without over-optimising it. Over-optimization happens when an article is stuffed full of keywords to the point it makes no sense when it is read. This can harm your website’s ranking and should always be avoided. Another factor is the anchor text where a backlink doesn’t use the raw URL but is instead embedded in a piece of content. You want to ensure that any text linking back to your website has relevant keywords you want to rank for.